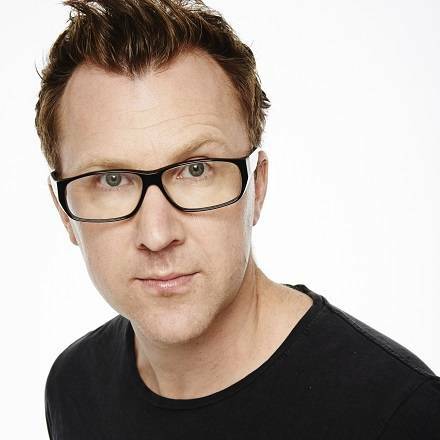 Jason Byrne’s inspired, original brand of high-energy but sophisticated lunacy not only ensures that there is no other comedian like him but has also won him a huge following and numerous accolades. His sell out shows at the Edinburgh Fringe Festival resulted in the highly coveted Perrier Newcomer Award Nomination. 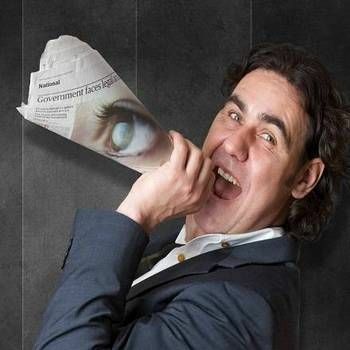 Jason's sell-out tours Cirque Du Byrne (2011) and People’s Puppeteer (2012) were followed in 2013 with the equally successful Jason Byrne’s Special Eye, which kicked off in Edinburgh at the Fringe Festival in 2013 and was followed up in November that year with a best selling DVD. 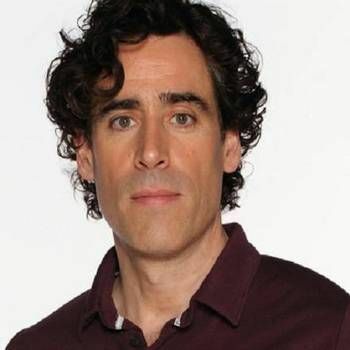 Television credits include Live at the Apollo (BBC1), Comedy Annual (ITV1), Dave’s One Night Stand (Dave), The Channel 4 Comedy Gala (Channel 4) and John Bishop’s Only Joking (Sky One). 2013 saw him star in the BBC1 sitcom Father Figure, which he also wrote. Radio work include And The Winner Is…(BBC Radio 2) and Just A Minute (BBC Radio 4). He has also hosted three series’ of The Jason Byrne Show on BBC Radio 2, for which he won the Sony Radio Gold Award for Best Comedy in 2011. Jason currently presents a mid-morning radio show on Dublin's Phantom FM as well as a comedy panel show called The Byrne Ultimatum (RTE Two). A growing international profile has seen Jason perform to highly appreciative audiences in New York, Boston, Hong Kong, Singapore, Brussels, Milan, Paris and Australia. 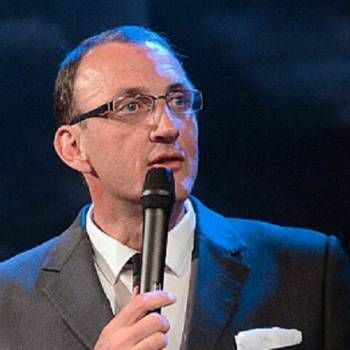 If you are interested in booking Jason as a Comedian or Awards Host, contact a Prime Performers Booking Agent via the online booking enquiry form or alternatively call 020 7251 8222.